← What Affects The Value Of Coins? Some people inherited antiques from their parents or relatives. These could have also come with a home that was passed down to them. It might be hard for them to let go because they feel that the pieces have value by virtue of their age. The same can be said about collectibles. Certain people could have a large collection of items that are no longer in circulation and wouldn’t let go of them because of their perceived value. Just how are antiques and collectibles valued? 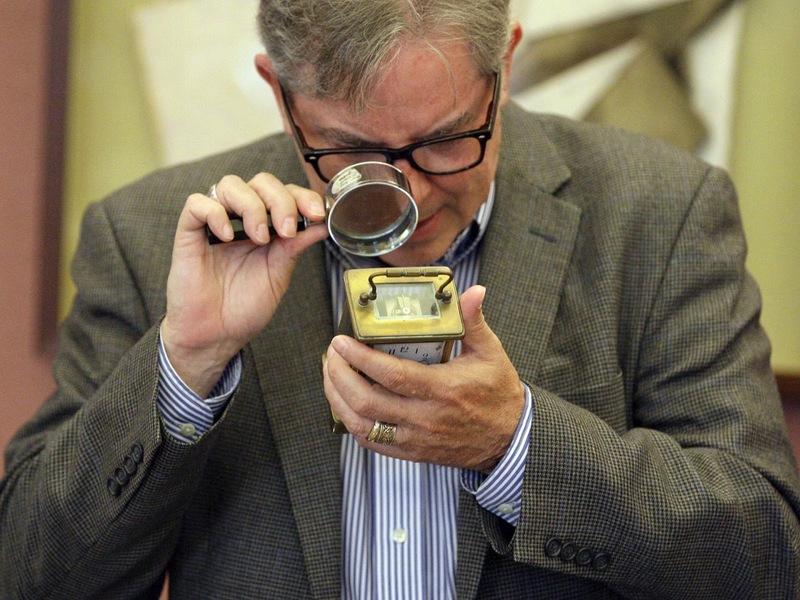 The very first thing appraisers will look at is the condition of your antiques or collectible. Visible defects like cracks, chipping, tears, stains, and missing pieces or components devalue the object or objects regardless of their high price in online auction sites. Appraisers would have a hard time reselling a piece that is not in mint condition. They are then not likely to offer anything substantial. Appraisers then check the rarity of the object. An object in bad condition but is extremely rare could still fetch a high price. Rarity is based on the number of existing pieces of the object, how many are in circulation in the market, and how many were made originally. Lastly, appraisers will check for authenticity. There are a lot of fake antiques being peddled as original. The fake ones can be hard to spot sometimes. Signs of age, wear and tear, as well as signatures can be the determinants of authenticity. Sadigh Gallery in New York specializes in the handling and sale of ancient art, artifacts, and coins from all over the world. It is a family-owned business that provides friendly, down-to-earth services for owners and interested buyers of affordable antiquities. For similar reads, visit this website. This entry was posted in Ancient History and tagged antique appraisal, collectibles, value of antiques. Bookmark the permalink.